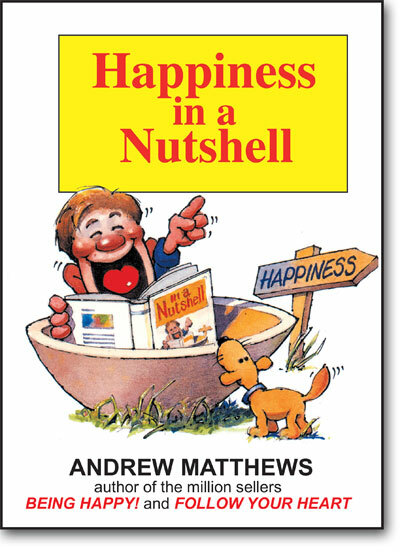 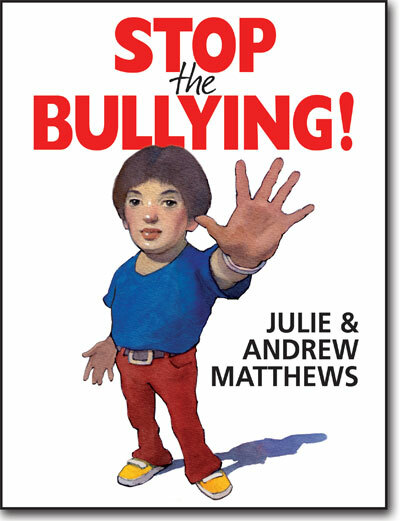 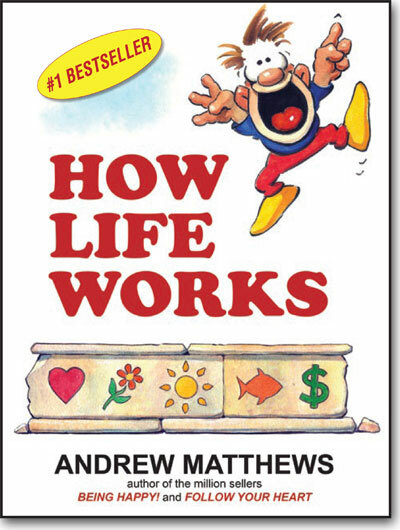 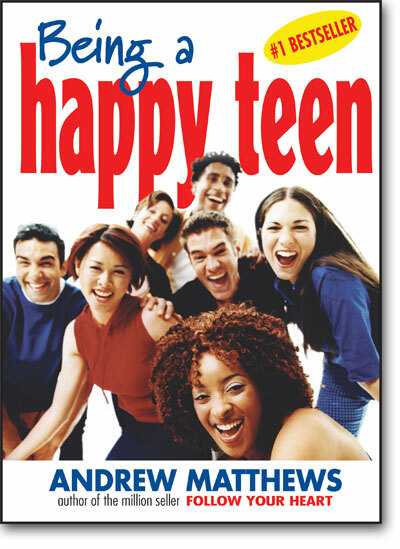 Seashell Publishers publish Andrew Matthews’ bestselling books and audio programs. 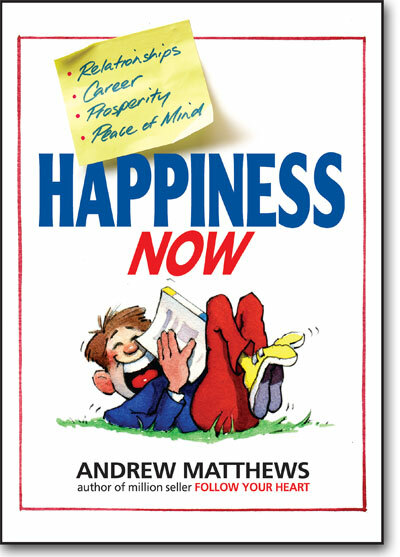 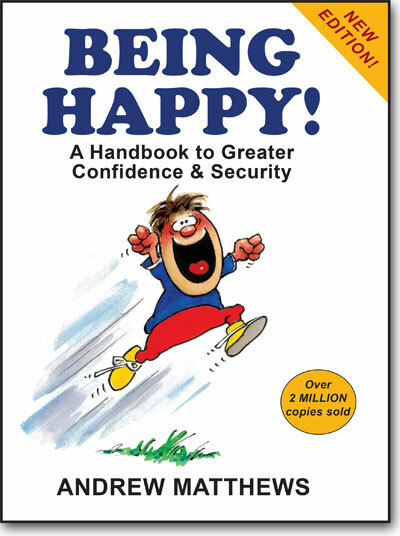 Andrew’s books are bestsellers in 70 countries. 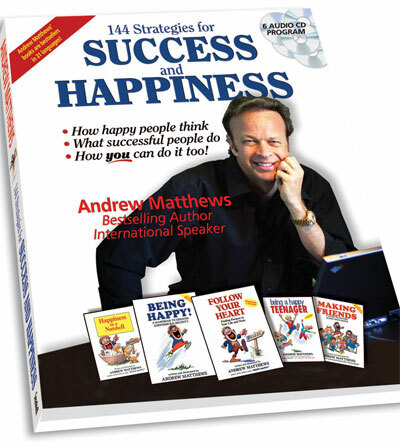 Andrew is a regular speaker at international conferences. 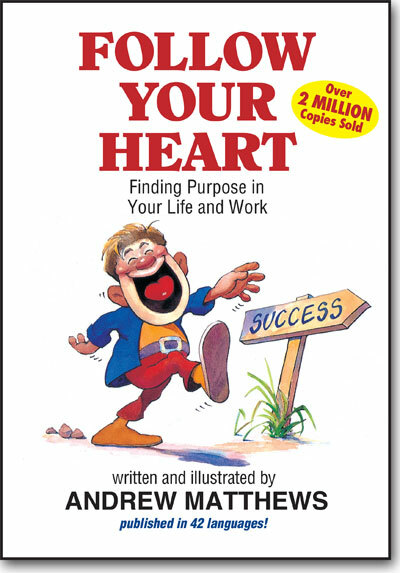 Over 1 million people have attended his presentations.